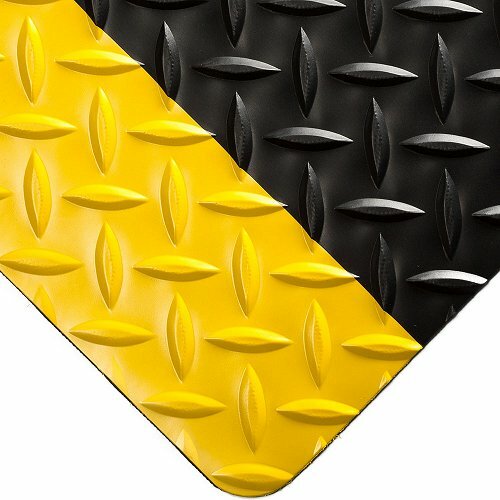 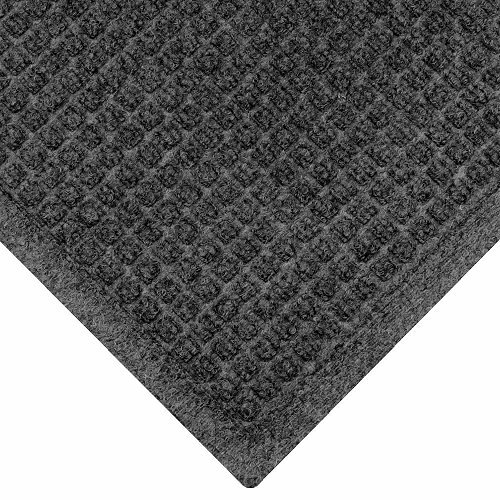 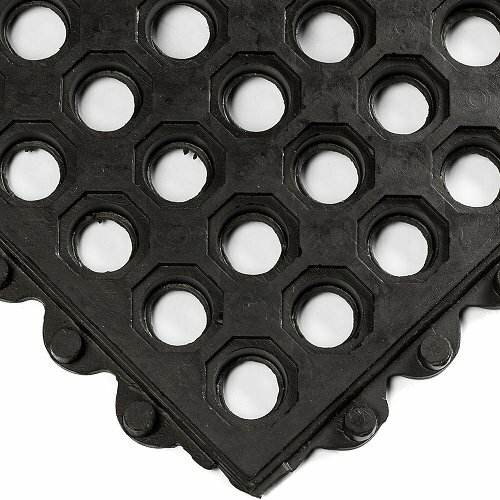 Having the proper floor mats, and anti-fatigue surfaces are essential for both productivity and safety in manufacturing facilities.Anti-slip matting is obviously needed to prevent accidents and other mishaps. 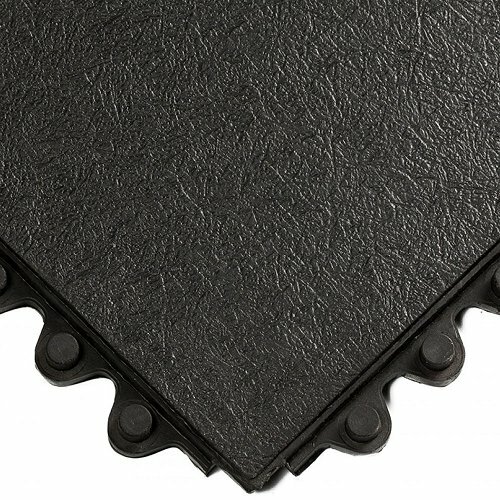 Runner mats can also prevent accidents and provide lower maintenance costs because they are easy to clean. 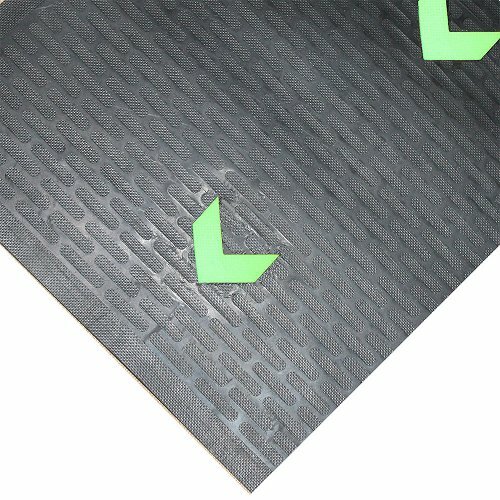 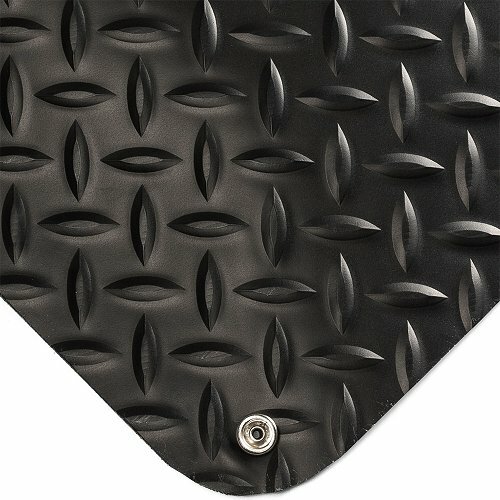 Electrically conductive floor mats actually drain static electricity from workers so it will not get passed on to expensive equipment that contains computer chips. 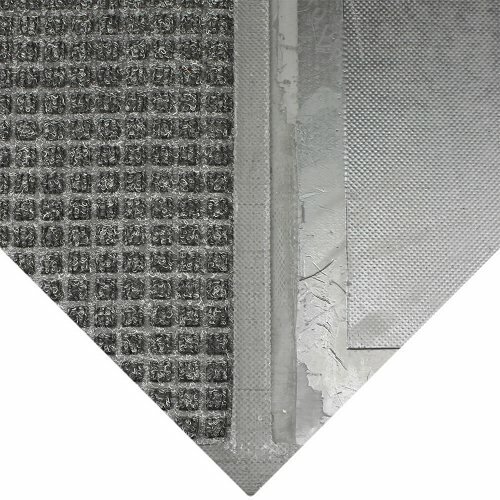 This can reduce maintenance costs and lost revenue from equipment downtime. 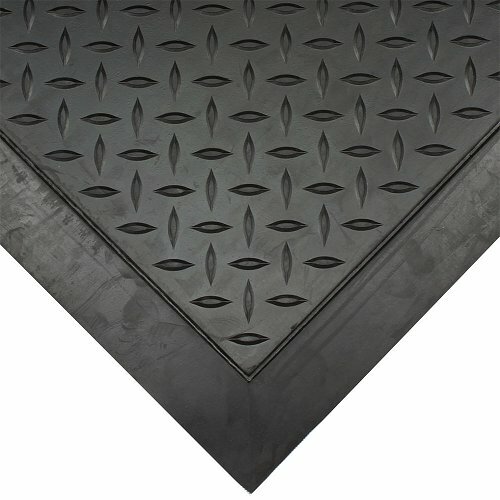 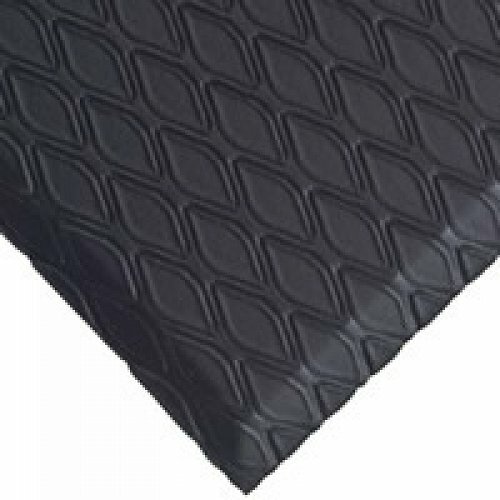 Anti-fatigue matting can increase productivity by keeping workers alert while at their stations even if they have to be on their feet for hours. 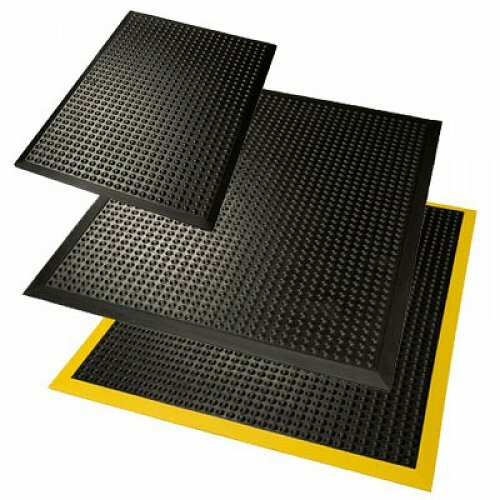 Since The General Mat Company has one of Australia’s largest selections of industrial matting, we can provide a wide variety of safety surfaces for specialty environments. 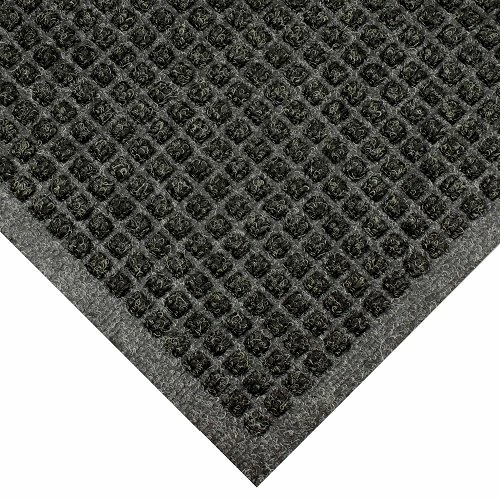 This includes clean room mats and emergency shower and eye wash station surfaces. 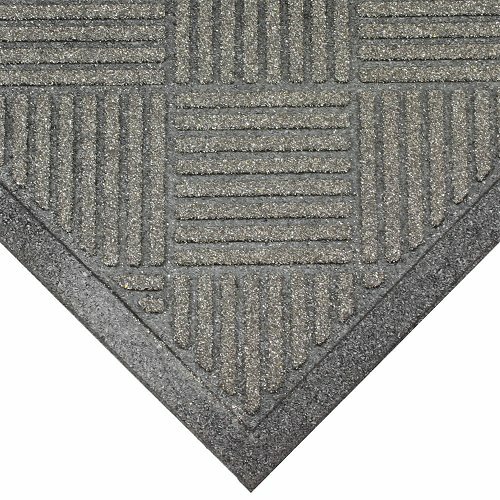 In order to protect your entrance mats from muck and mud, we can offer mud chucker surfaces for entrances. 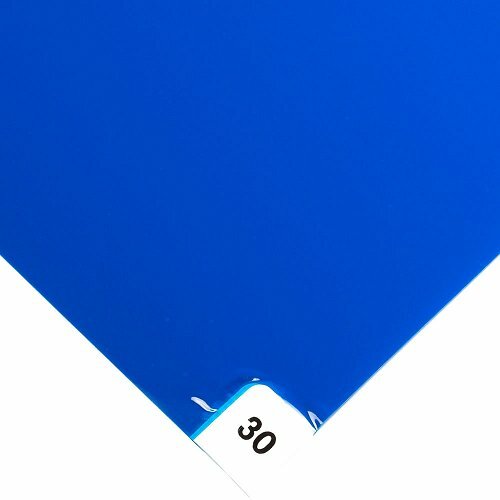 Many of our specialty entrance mats, including anti-fatigue mats, are available as custom logo mats. 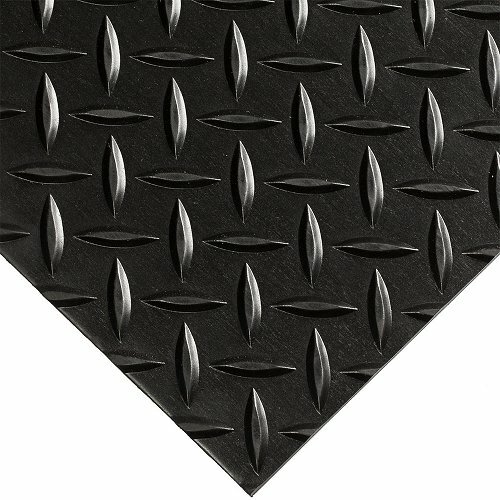 We are able to meet all industrial matting needs because we work with both large international suppliers and Australian mat manufacturers. 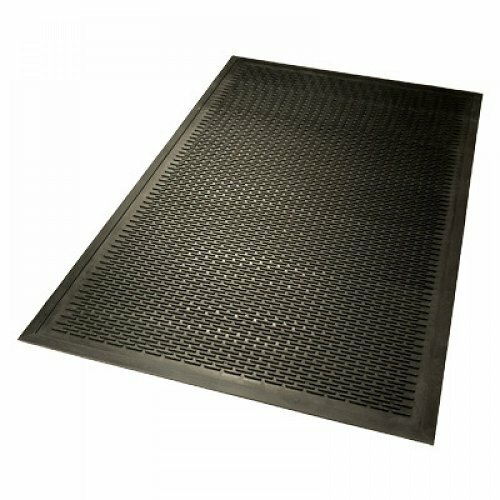 This allows us to offer one of the largest mat inventories in Australia with the most competitive pricing. 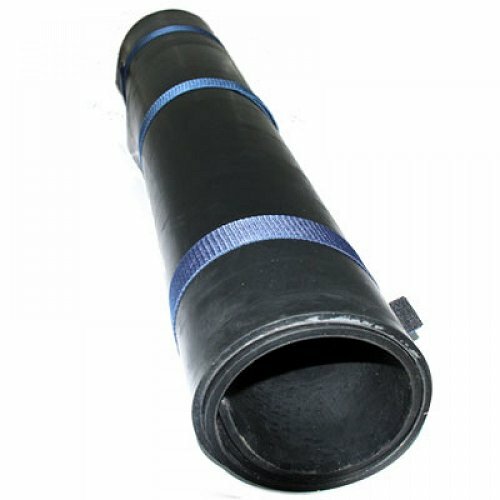 It also gives us the capability to supply both individual customers and distributors throughout Australia and New Zealand. 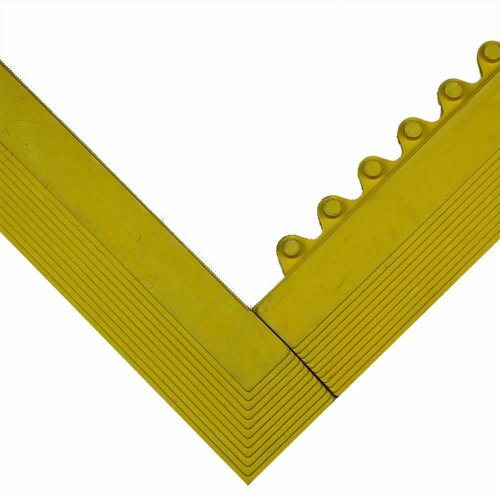 If you have a specialised matting need for your production facility, please give our sales staff a call at (02) 9682 1999 or contact us online. 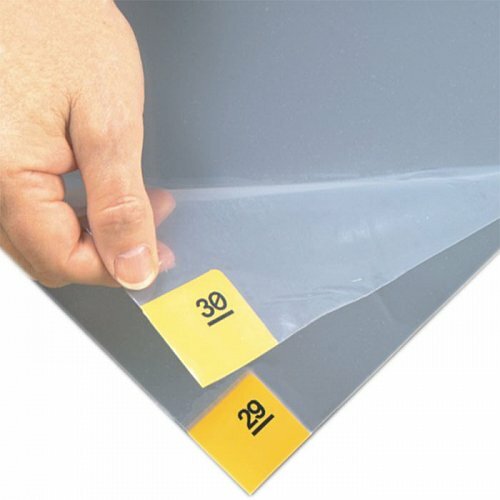 They can make informed recommendations if you are unsure about what solution is appropriate for your facility.